I don’t have a ton of friends. This is partly because of my current stage of life, focused on children. And it’s partly because of a culture that allows all of us to hole up in our homes with our stocked fridges and running water and no real NEED to mingle unless we force ourselves. I don’t agree with the cultural definition of “friendship” or most Christian Woman Goals for relationships, and so it doesn’t work out. These ladies are kind women. They’re sincere women, who genuinely want to be the best friend they can be! But–a woman who won’t judge me can’t be my friend. 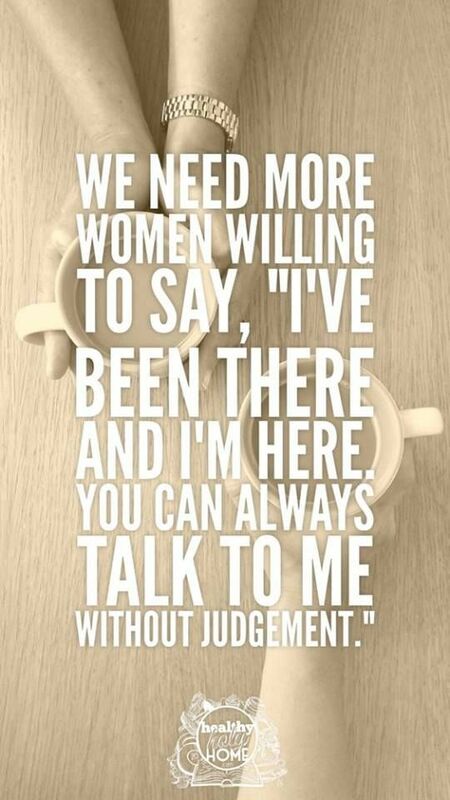 Seriously, if you are asking me to let you talk without judging what you’re saying, that’s a deal breaker for me. Does the world REALLY “need more women” like that?! We need more women who just smile and nod and never question anything they’re being told? We need more women who support whatever we say when we’re venting, because it’s more important to make a mom feel supported than to tell her what you really think? I’m just going on record to say: I don’t need more women in my life like that. I have a few already, and we’re not great friends. Friend: If you ever need someone to talk, I’d be happy to listen. No judgement! Me: Well, I know what you mean. But I don’t mind being judged when I need it. Lord knows I have things to improve. Friend: *still smiling and nodding* Uh-huh, yep! Just make sure you’re taking care of yourself first! 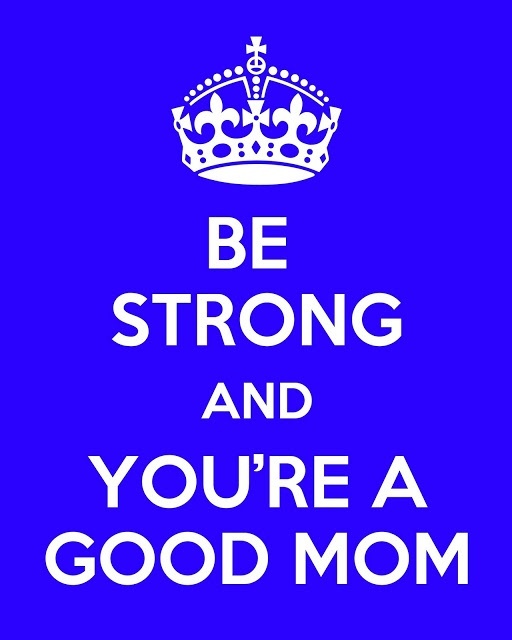 Friend: Well, you’re a great mom! And you’re doing a great job! Now that’s a woman who doesn’t judge! Humans are the only creatures able to think-critically, which is why they make the best friends. If I wanted “no judgement,” I’d forge a relationship with this artificially intelligent chat robot, named Mitsuku. He/she CAN’T judge, so it’s perfect! Now, if I simply don’t understand how a “no-judgement” conversation is supposed to look, I’d be happy for someone to explain. Why do we think we want “no-judgement” friends? What am I missing? This entry was posted in Uncategorized on September 22, 2017 by mrsmcmommy. Well said. I cannot abide the shallow superficiality that sometimes afflicts women. I really value those who just state the truth and don’t try to whitewash it. Knowing myself, I’d probably ask people to show more restraint and propriety, if the pendulum started to swing in the other direction.